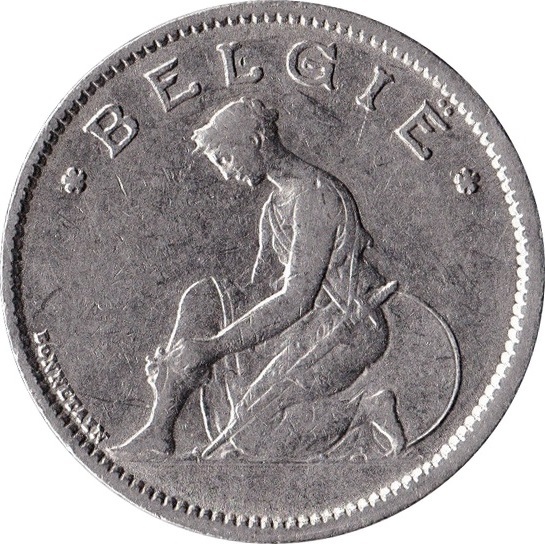 A kneeling woman with legend in Dutch above. Designer initials to the left. Caduceus divides value. 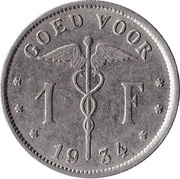 Text in Dutch above and year below.